Back in the fall of 2012 we rode the EPIC course for the very first time. It was one helluva ride and we couldn't stop thinking about it for months... It was that defining experience on the trails that ultimately inspired us to launch in the spring of 2013. From the very beginning, our goal was to showcase CAMBA's trail system, and to do it in a manner that placed value and funding right back into it, providing trail sustainability, improvement and growth for future generations to come. 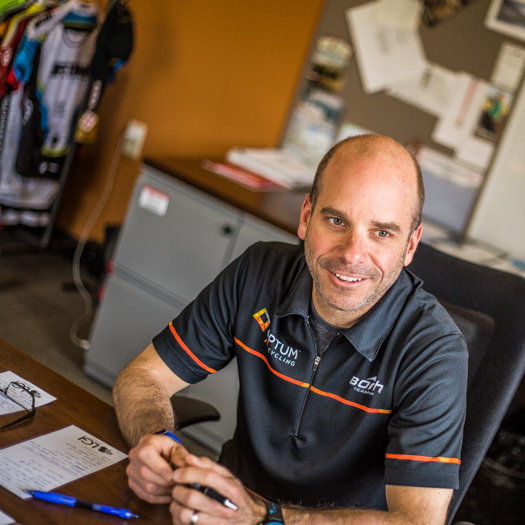 Chris Jackson is the founder and rider-in-chief of the Borah Epic, which started in 20013. As rider-in-chief, Chris is required to spend ample time at the family cabin in Cable, cruising the CAMBA trails and networking the EPIC's goal - paying tribute to the trails. Welcome to the Northwoods! I now call Hayward home and am really excited to have you check out the area. If you’d like to sponsor the EPIC or play a key role in showcasing your brand to the EPIC's audience, contact me for all sponsorship and marketing opportunities.